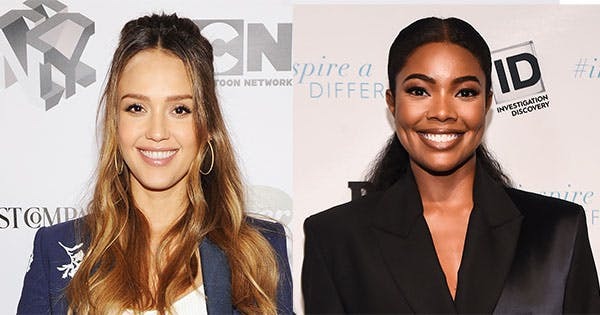 It has been announced that NBC has passed on moving forward with the Bad Boys offshoot pilot LA’s Finest, toplined by the films’ Gabrielle Union and fellow movie star Jessica Alba. NBC has opted not to move forward with the project, from Sony Pictures TV., Jerry Bruckheimer Television, Primary Wave, and 2.0 Entertainment, however sources report that hear the attached producers are already shopping the project amongst other networks. Though LA’s Finest had garnered solid buzz with two diverse female leads, It is not entirely clear whether NBC’s decision was based on creative or business reasons. 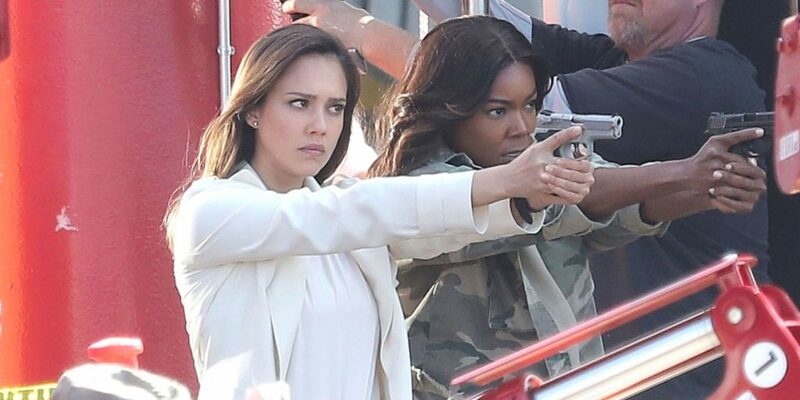 LA’s Finest was reported to be one of the most expensive pilots this season, with a budget rumored to be as high as $15 million – $16 million USD.The pilot follows “Special Agent Syd Burnett” (a character played by Union in 2003’s Bad Boys II movie) as she moves to Los Angeles and joins the LAPD. 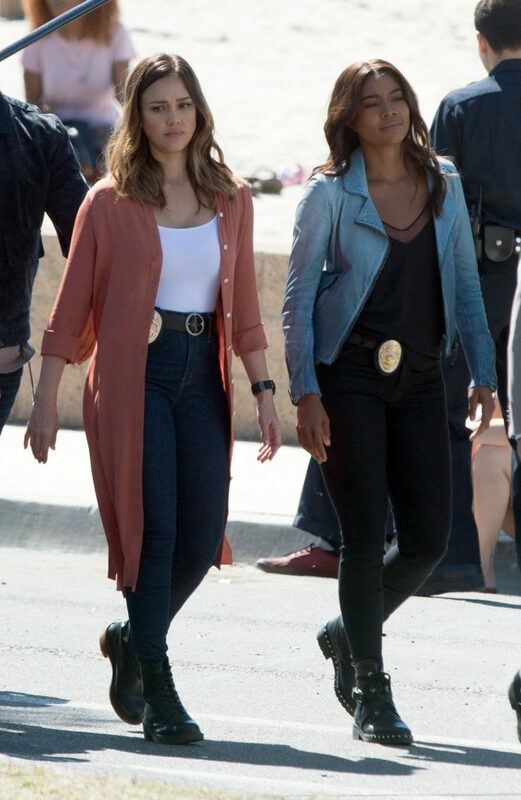 In the pilot, the free-spirited former DEA agent Burnett begins a fresh start in her new job as an LAPD detective. She’s partnered with Nancy McKenna (played by: Jessica Alba), a working mom who can’t help but look at Syd’s freedom with envy. These two have totally different lifestyles, approaches, and experiences, but they both are at the respected professionals in their fields in this action-packed, character-driven procedural.